1. 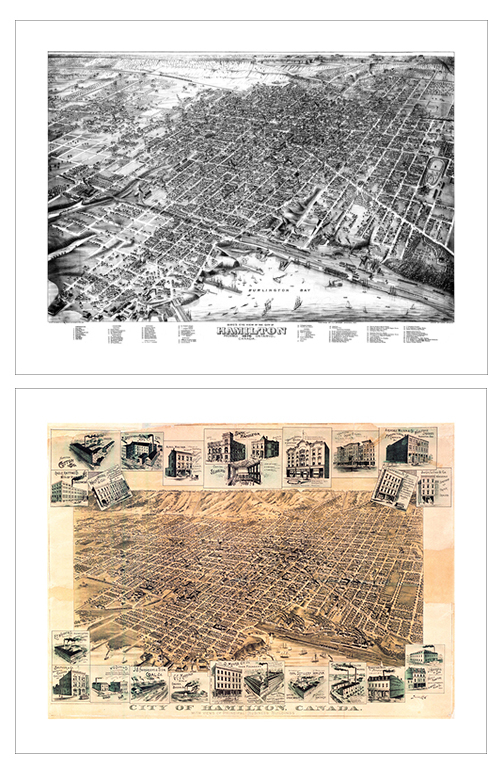 Raymond Biesinger‘s Hamilton city print was definitely one of our big hits from this past year. We are also stocked up on many of Raymond’s other prints as well. 2. A new addition to the shop, Ralph Heather‘s woodblock prints feature local landmarks. 3. We’re happy to see new work from Newfoundland printmaker, Graham Blair. His hand-pulled prints are graphic, bold and full of personality. 4. Ryan Berkley is another artist you’ll find regularly in the gallery. His colourful animals morphed into human personalities will leave you with a smile. 5. The art making family known as the Jelly Brothers are making sure our map selection is filled to the brim with local and not-so-local neighbourhood maps this Christmas season. 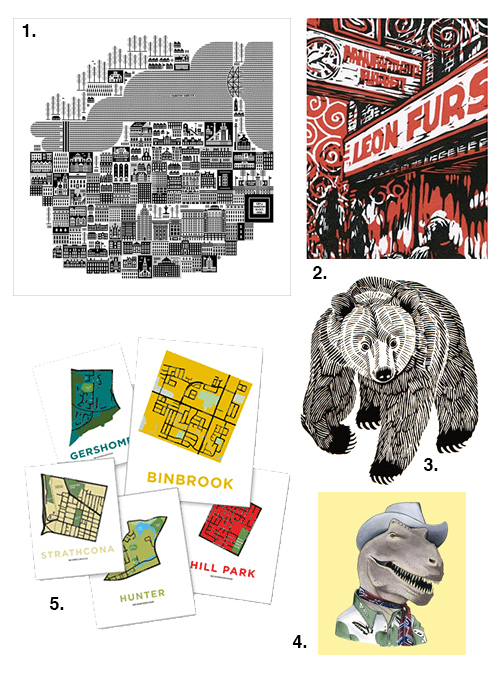 This entry was posted in holiday gift guide, news and tagged graham blair animal prints, jelly brothers hamilton neighbourhood maps, raymond biesinger hamilton print on November 19, 2014 by dave. So many lovely items to drink from. 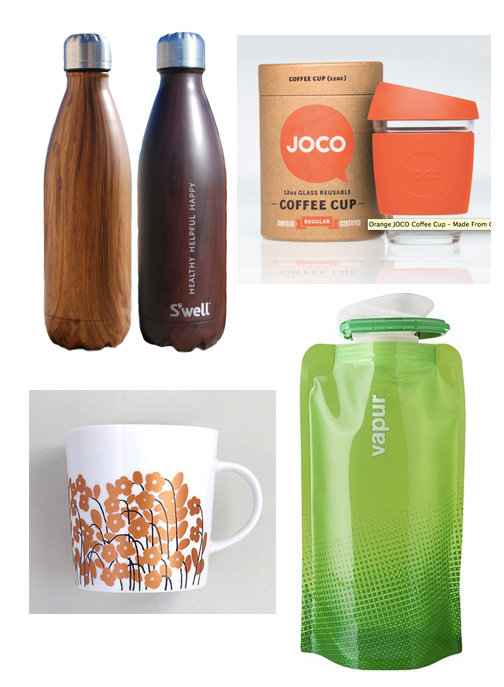 We currently have a great selection in-store of Joco Cups, S’well Bottles, Vapur Anti-Bottle and gorgeous mugs from Xenia Taler. If we don’t stock the one you are looking for, we can special order a design or colour of your choice – get in touch soon for Christmas delivery. This entry was posted in holiday gift guide, new products and tagged joco hamilton, s'well hamilton, vapur hamilton, xenia taler hamilton on November 17, 2014 by dave. 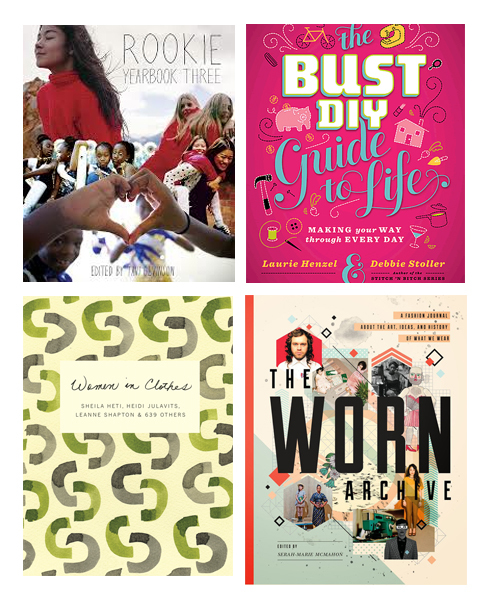 Holiday gift guide #2: We got your mason jar covered! Disclaimer: We love mason jars! We know others do too based on the amount of interesting ways developed to adapt these humble glass containers into functional and stylish on-the-go vessels. We’ve stocked up on all our favourite: Cuppows, BNTOs, Mason Taps and Recaps – all made in the USA. They make great stocking stuffers or pair them up with a jar and a cozy and you have an instant and unique gift! 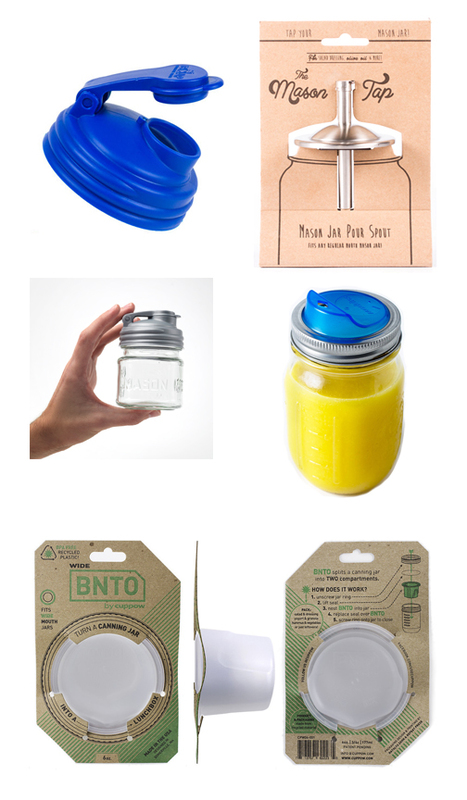 This entry was posted in holiday gift guide, new products, news and tagged BNTO Hamilton, cuppow hamilton, mason jar adaptors, mason jar lids, mason jar sippy cup, Recap Hamilton on November 16, 2014 by dave. We’ve been selling the curious goods from Copernicus Toys for most of the past year with great feedback from our customers. 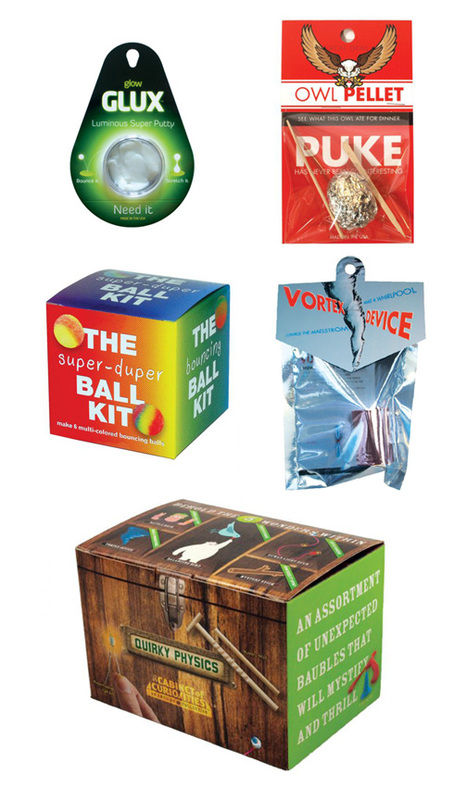 These science based activity kits are perfect for curious kids and make great gifts and smart stocking stuffers. 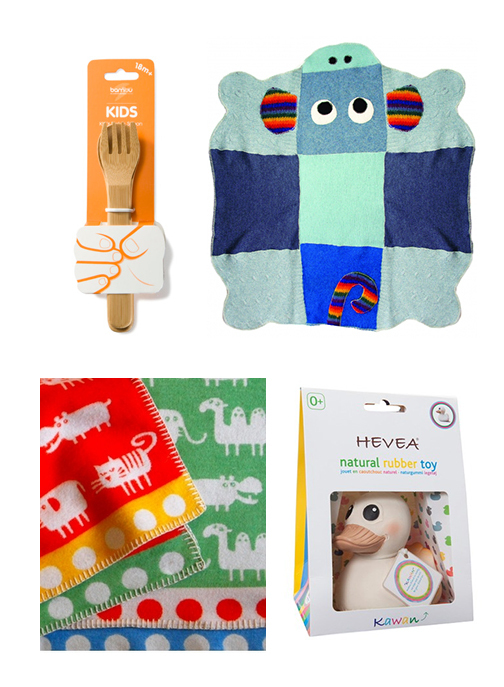 This entry was posted in holiday gift guide, new products and tagged copernicus toys hamilton, glux, owl pellets, science toys, stocking stuffers on November 15, 2014 by dave. We just got our second batch of tool pens from Monteverde. After a successful launch in early September where we sold out within two weeks. 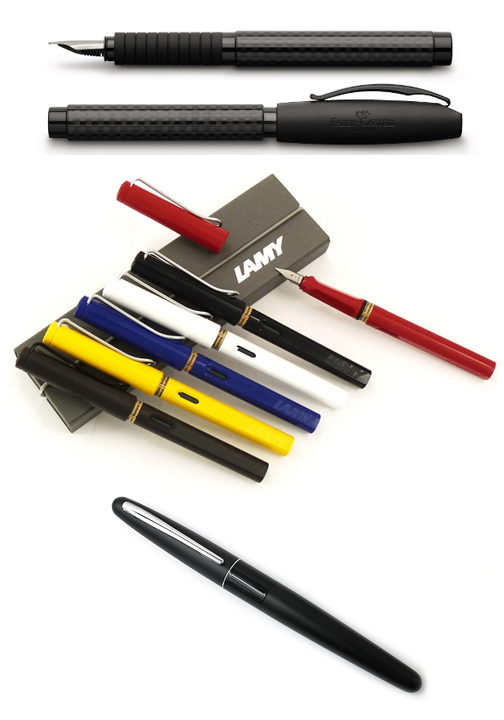 Stylus for use on touch screen devices such as iPhones, iPads, Android devices, etc. Screwdriver, both Phillips and standard heads. Bubble level. Great to check if your desk is level. multi-unit ruler including English and 3 metric scales. 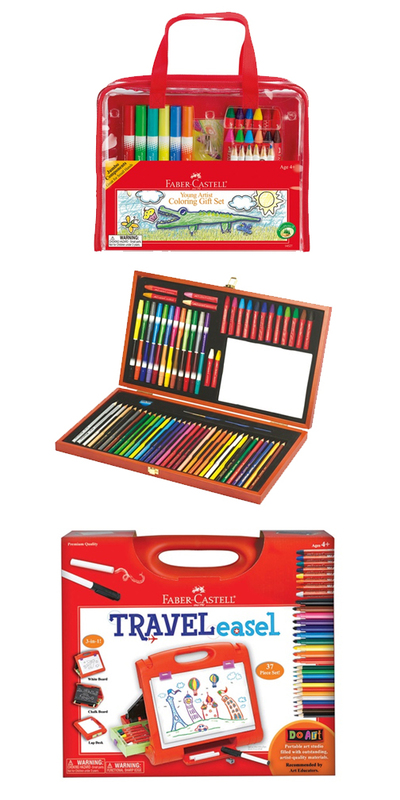 New Fire Engine Red colour joins the popular silver, black and yellow pens. 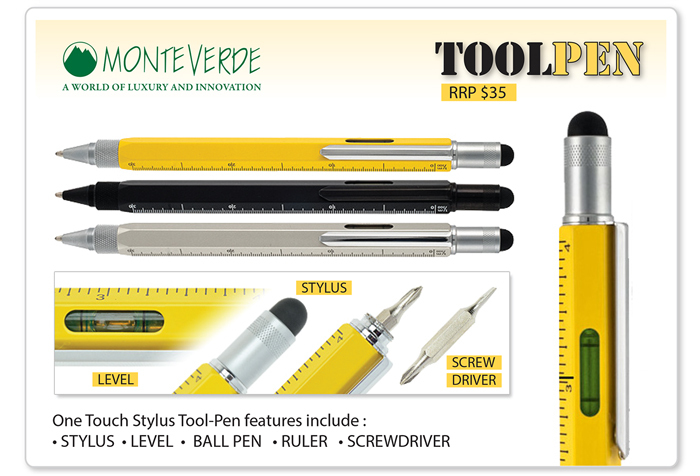 The Monteverde One Touch Stylus Tool Pen makes a great gift! This entry was posted in new products and tagged monteverde, tool pens, tool pens hamilton, tool pens red on October 25, 2014 by dave.